The product is manufactured according to the standards of GB/T 12706-2002。At the same time ,it can also be manufactured according to IEC, BS, DIN and AEIC upon request. 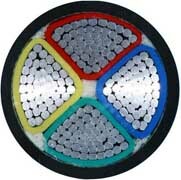 The product is suitable for power distribution lines or fixed installation with rated power- frequency voltage up to and including 0.6/1kV. 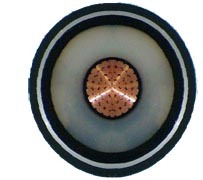 Rated power-frequency voltage Uo/U is 0.6/1kV. Max. 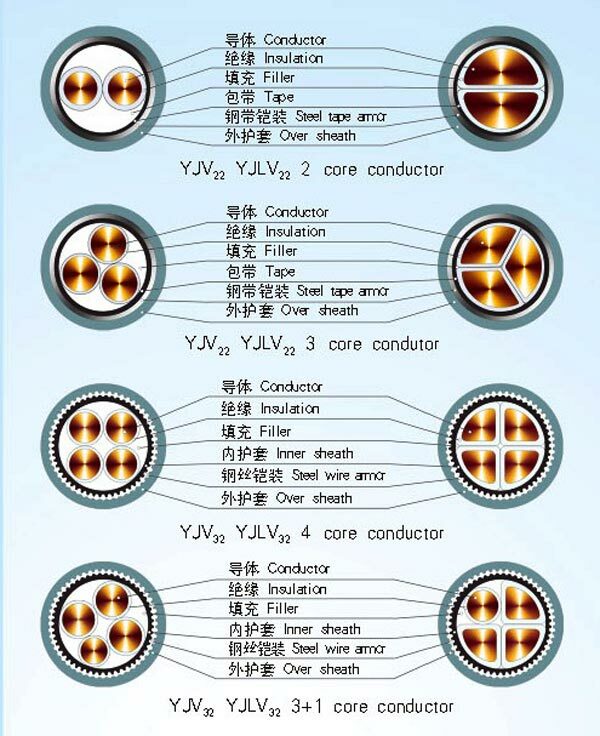 permissible continuous operating temperature of conductor is 90℃. Max. 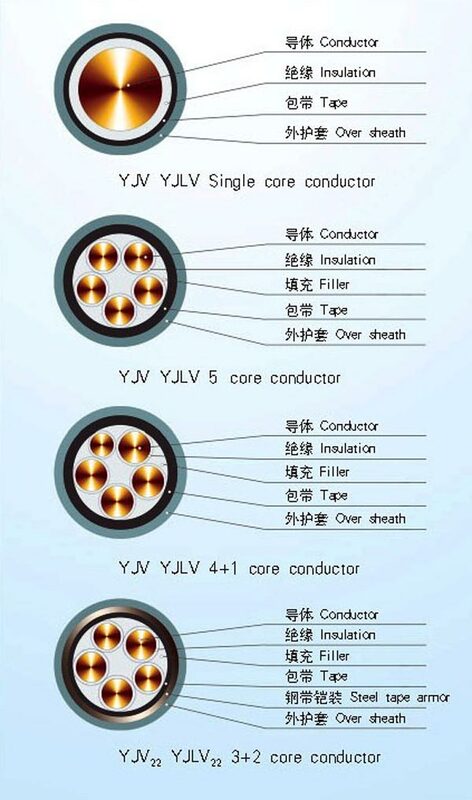 temperature of conductor during short circuit (5s maximum duration ) shall not exceed 250℃. 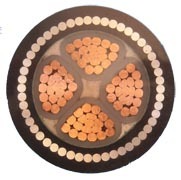 If the single-core cables are paralleled laid , the distance between the cable center is 2 times diameter of the cable for cross-section of conductor≤185 mm2 and 90mm for cross-section of conductor ≥240 mm2. 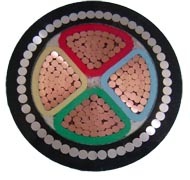 If he single-core cables are installed separately , the distance between the cable’s center is 2 times diameter of the cable. Depth of laying : 0.7 m.